Unlike the Table and Card games featured on Fortune Palace, there's no real skill involved in playing online slots and there are certainly no systems that can be employed to guarantee success - anyone who says otherwise is just trying to scam you! Slots are based purely on chance. There are, however, certain rules that you should follow - in any form of gambling, but especially when playing Slots. 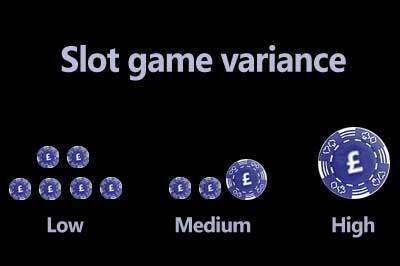 One element that slots players sometimes overlook is what's known as the 'variance' of the game. Put simply, the variance describes how often and how much a particular game pays out. Win frequency and size can both vary enormously and there's an infinite number of combinations of the two, but to keep things simple, we can describe each slot game as being either Low, Medium or High variance. A Low variance slot will pay out every few spins, but the wins will be small. A Medium variance slot will give you a decent number of small wins, but will also offer larger wins. A High variance slot can award the large life-changing wins, but the payouts are much less frequent. Knowing which slot(s) to choose is entirely dependent on your playing style. Are you patient, with a large bankroll that you are happy to invest, waiting for the big pay off, or do you need the reassurance of small, frequent wins, safe in the knowledge that you'll never lose a huge amount? Many players miss out on the excitement that slots can offer, purely by not understanding how variance affects the gameplay. Ladbrokes Casino are offering new players 3 deposit match bonuses up to £500 each, that you can use on Slots, with just 20 wagering! Slots are the one game where casinos are very generous when it comes to their bonus offers. Poor old Roulette players have to scratch around to find any casino willing to give them a bonus, and even then the wagering requirement will be astronomical. Not so with Slots players. 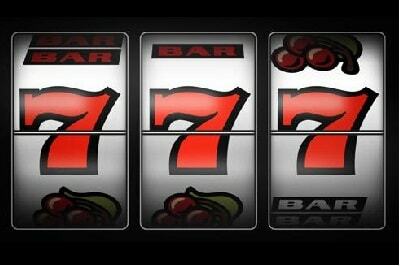 Every casino is willing to give slots bonuses that are a high percentage match, with large maximums and low wagering. Anyone looking to play Slots online should take up these bonus offers - not just one or two, but everything you can get hold of! Not because you're being greedy, but because the casinos know that the chance of you hitting the big payout is small enough for them to take the risk. But someone has to win it - so give yourself every advantage. 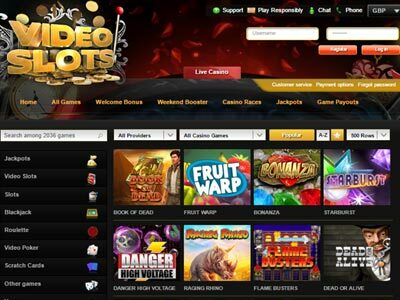 Our slots bonus page details all the currently available offers from our recommended slots casinos, including maximum available amounts and wagering requirements. Check it out and start working your way down the list! Before each session starts, you need to decide how long you wish to play for, how much you could afford to lose, and - hopefully - at which point you'll have won enough to end the session. Once you've decided those, you can work out how much you should bet on each spin. This can be as simple as bankroll / bet, which will give you a number of spins per session, which equals an amount of time. 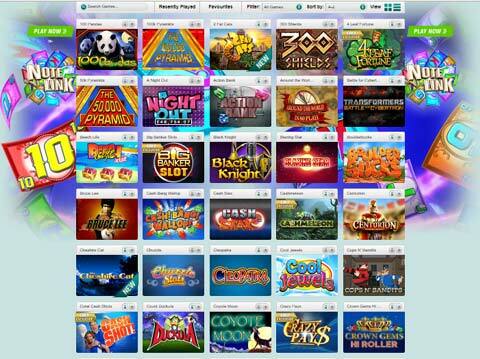 Our slots basics page discusses the factors you can control on each spin i.e. coin size, number of coins and paylines. Each spin should offer the maximum chance to win, but stay within your staking plan. 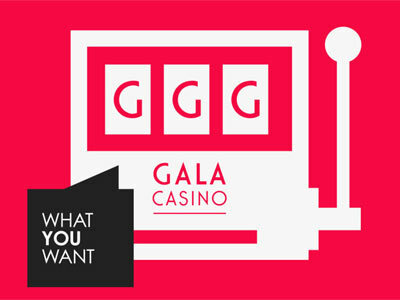 Our Gambling strategy page gives a number of 'Golden Rules' for successful gambling. The temptation to chase losses is very strong - some call it gambling fever. Sticking to your staking plan when you're losing takes a lot of discipline. There's always that little voice in the back of your head saying 'just one more spin'. And that little voice may well be right. But more often than not, the next spin won't win, any more than the last 100 have. To quit at this point takes discipline. But it's really very simple: if you always bet until your bankroll is gone, you'll lose! The second 'Golden Rule' is simply: QUIT WHILE YOU'RE AHEAD. If you win on your first spin, the temptation is very strong to keep betting, thinking that you're bound to win again. But you're then gambling with your winnings - which is exactly what the casino wants - and needs - you to do. Every casino game, including slots, has a House Edge - put simply, it's the amount of money the casino expects to win in the long term. There's no way to escape the fact that in the long term, the casinos always win and, if you play long enough, the probabilities will always catch up with you. Part of your Staking Plan was to have a win limit. Being an overall winner means having the discipline to stick to it! Many Slots experts say that you should always play maximum coins as this gives you the best chance of winning. Michael Shackleford, in his excellent 'Gambling 102' book, explains that you're better playing one coin of the highest denomination you can afford. The one exception to this is when playing Progressive Jackpots, where the Jackpot is only available to players betting at the maximum. In this case, you should always hit the BET MAX button - imagine spinning the winning combination, but missing out on the million dollar payout just because you tried to save a few coins! And remember - it's meant to be fun! Gambling is meant to be an enjoyable leisure pursuit. This applies especially when playing Slots. Although the big jackpot wins can change people's lives, you have to focus on enjoying the experience. If you're chasing the big wins only, you'll miss out on the pleasure of all those sessions where you end up with small to medium wins. Rather than seeing these as failures, see them as opportunities to keep playing and putting yourself in line for the possible jackpots!